Many unforeseen circumstances can occur in the field during and soon after your trophies have been harvested. 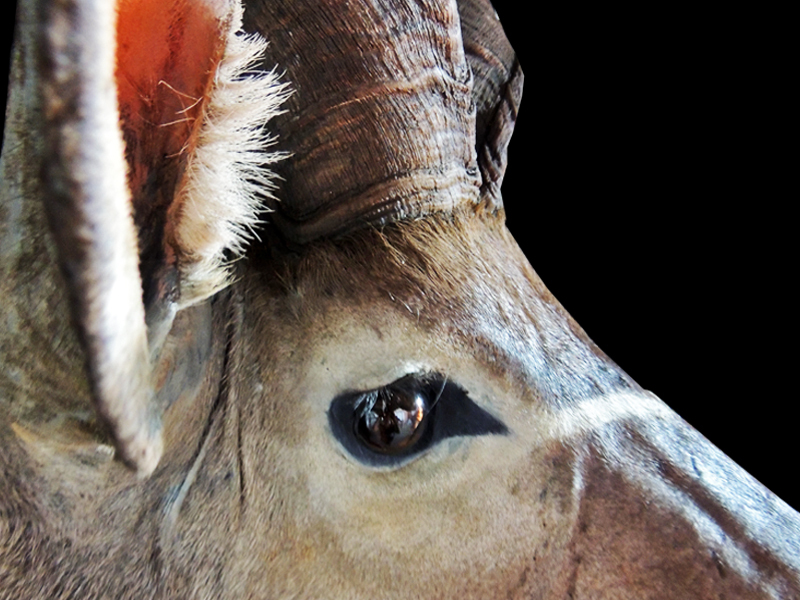 Ideally its best that the trophy is shot early in the day while still cool and returned back to the skinning shed to be immediately skinned and put into a brine solution but as we all know if that ‘once in a life time’ kudu bull steps out into the road the focus of your goal is completely changed. Unskinned trophies are often left in the back of vehicles or out in direct sunlight for many hours before being skinned and this is critically damaging to the final outcome of your mounted trophy. In late October when temperatures can reach 45 degrees, a matter of 2 hours can be the difference between severe hair-slip or a well preserved trophy. Basically there are many factors that are out of any of our control and as most hunters have experienced skins DO fail. This is where TCI has the solution- we stock spare capes, backskins and flatskins for 95% of animals hunted in Zimbabwe. If you choose TCI to preserve the memories of your unique safari we WILL make it happen whether your skins have failed or not. This is a luxury that taxidermists in foreign countries do NOT have and we have heard of many disappointed clients that have received the call from their local taxidermist to say that the ‘cape is history’…. The promise T.C.I gives to all their clients is that we will strive to do everything to ensure your trophies are ALL returned to the comfort of your home at whatever cost to us. The length of time it takes a trophy to get from the field to your trophy room is a heavily debated topic throughout the hunting world. 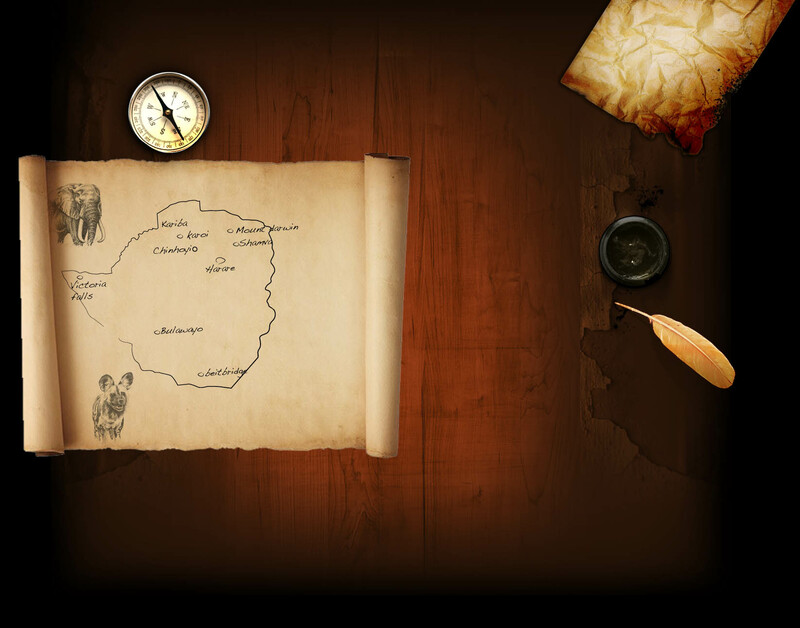 T.C.I has gone above and beyond to ensure this time period is slashed so that you can enjoy the memories of your Safari without having to wait years. 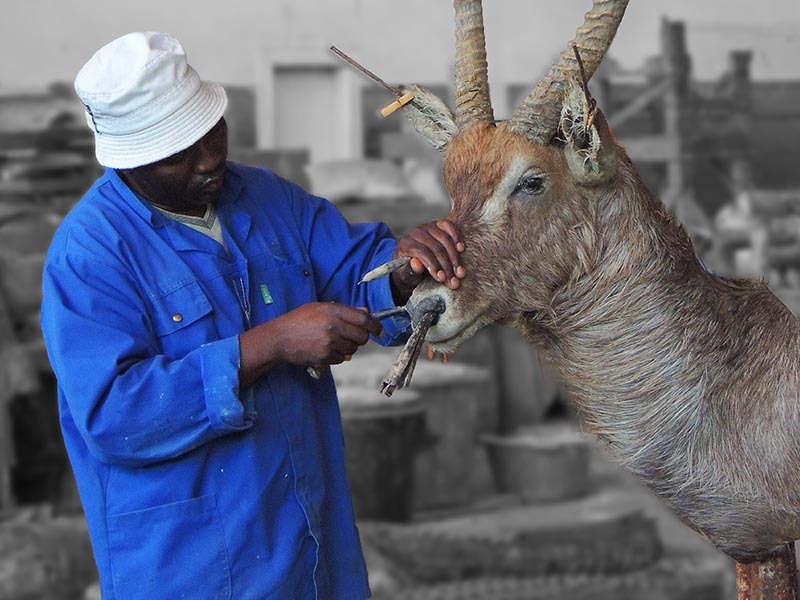 T.C.I has tailored its service to be the only ‘in house’ taxidermy and freight company in Zimbabwe. We provide a free field collection service for all clients whereby we send vehicles into the field to collect your trophies from camp. In 2012, Jan Forman from Florida had the worst possible scenario play out with her once in a life-time leopard. Shot high in the shoulders the cat was unrecoverable until morning. The horror lay before her that on a cold Matetsi winters morning, the hyenas had managed to get to her magnificent ‘TOM’ before she could. Jan assumed she had lost her memories and trophy forever but once the skin arrived at T.C.I, we began immediate surgery. Having a spare leopard skin available, we cut, patched and trimmed the huge piece of missing rump skin and mounted the cat without Jan knowing. On its arrival in Florida, Jan could not believe it was the same cat and she was amazed with the finished product.